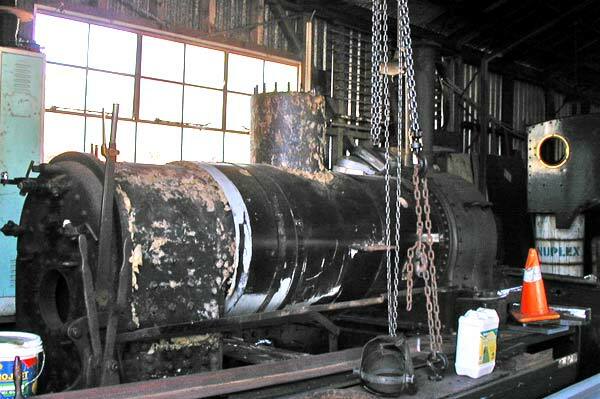 During the winter of 2002, the annual boiler survey revealed erosion in the upper firebox and caustic embrittlement in the boiler shell. 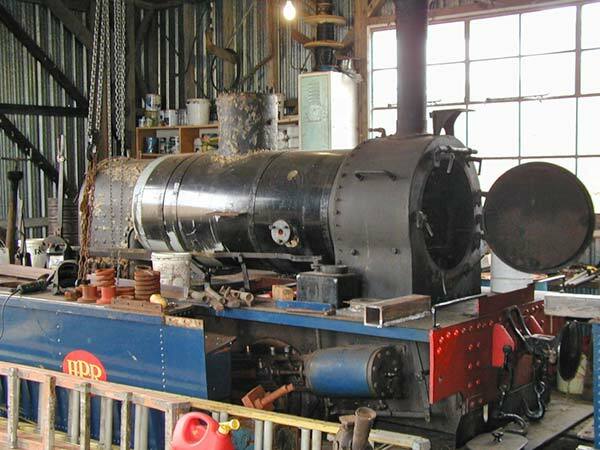 The boiler was declared to be beyond economic repair. 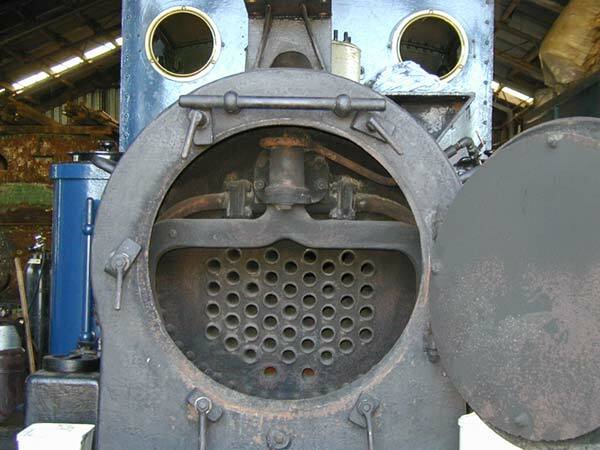 The search for a new boiler began, with the result that Easteel Industries Ltd. in Hastings was selected. 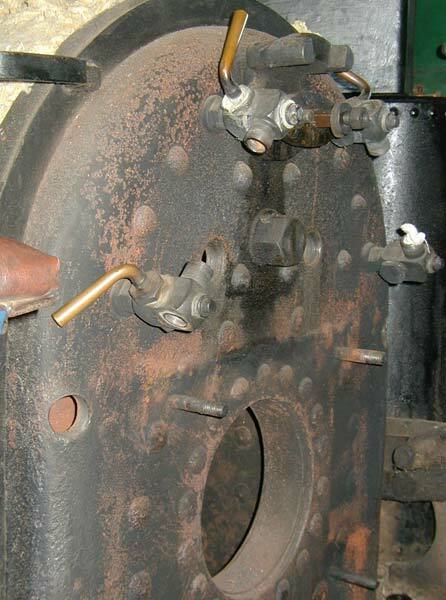 With funds received from generous foundations, a contract was signed in June 2005 to design a new welded boiler to replace the original riveted design. 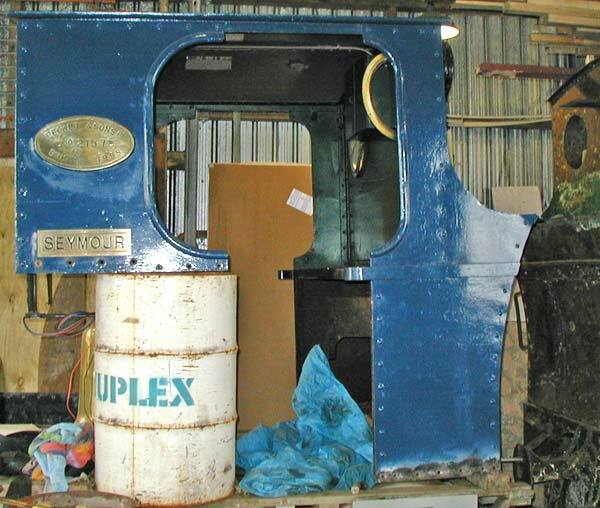 The cab and water tanks have been removed for refurbishment, as have the turbo generator and lubricator. 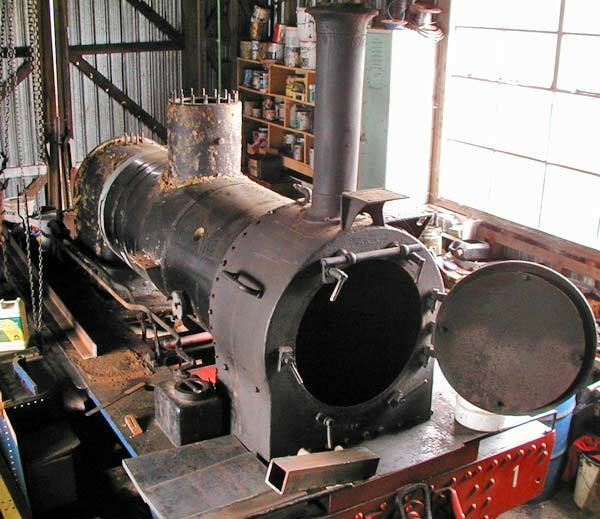 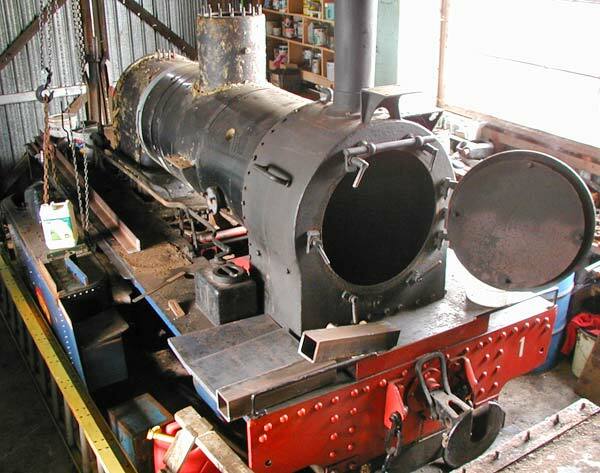 While a new boiler is being built, the steam cylinders will be rebored, new pistons cast and fitted with new rings; the water tanks will be overhauled, brakes rebuilt, and air brakes added to the locomotive. 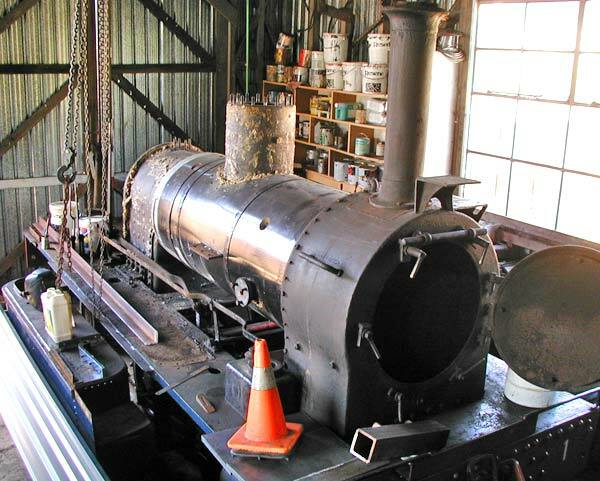 The total project is estimated to cost approximately $230,000.